According to the Narada Bhakti Sutra, Bhakti is an intense love of God. It is a a deep desire to experience love in its purest and highest form, to unite with what is eternal and immutable and manifests itself in all things. The fascination with the immutable leads us on a journey of discovery. Radha-Krishna is right behind the veil of appearances and under the flow of forms. It is a journey, which involves more than anything else that we have known so far and what for us was known. The desire for essentiality is immense. By rejecting essentiality we only create the darkness that allows a false identification. If the doubts of the old life are greater than the fear of truth, this is a moment of grace. 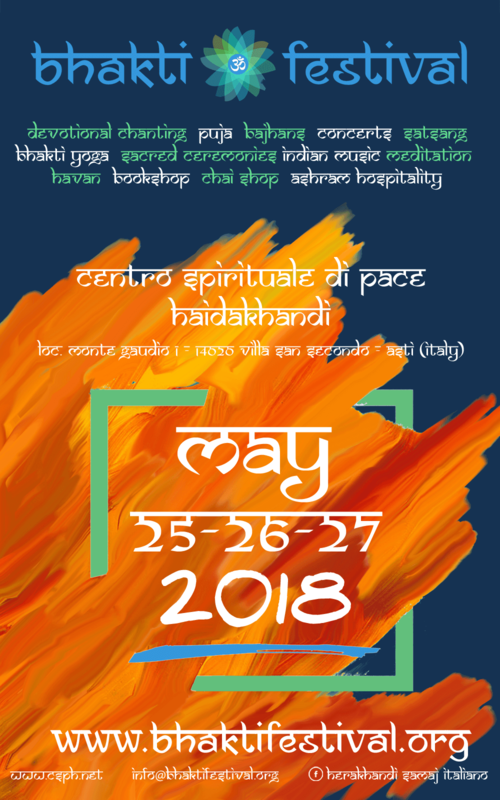 The Haidakhandi Peace Spiritual Center, with the patronage of Herakhandi Samaji Italiano, presents the second Italian edition of Bhakti Festival. A 3-day event and an extensive program offering devotional songs, sacred ceremonies, Indian music and various activities such as yoga, meditation, children’s space, moments of social interaction and satsangs with internationally renowned guests. 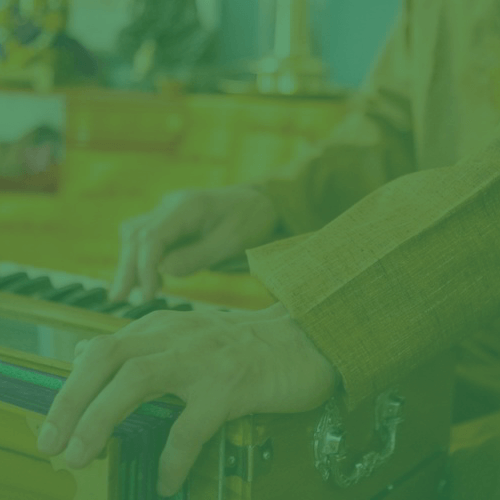 Live concerts, bhajans and devotional songs, holistic workshops and inspirational satsangs. Three days to immerse yourself in sharing knowledge and techniques, or to let yourself be captivated by music. All with guests dear to the Hairakhandi Spiritual Center for Peace, and with some of the guests who have already contributed to the first edition of the Bhakti Festival 2017. 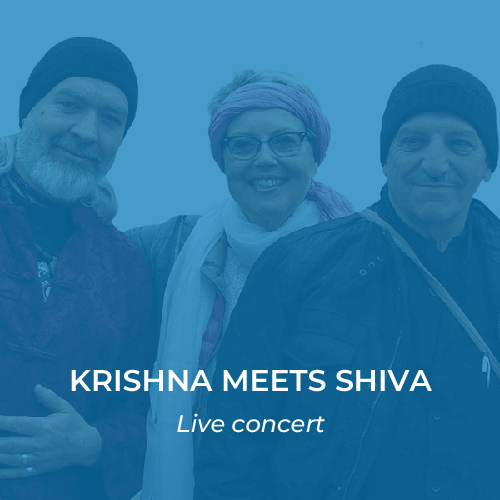 German musical trio composed by Moti Ma (voice, harmonium, tambourine, shakers, cymbals), Hari Gopal Das (voice, harmonium, tambourine, shakers, cymbals) and Phull Singh (Dholak). Moti Ma touches the audience with her incomparable voice and her multifaceted stage presence that goes from gently-playful and quietly-wise to fiery-fast and powerful. Her cheerful, lively loving nature opens the heart that awakens the radiance and amazement in the eyes of her listeners. Hari Gopal Das attracts the audience with his very soulful and poignant voice. His Infinite love, longing and devotion to the Supreme, helps the audience discover the depth of mantras and leads them to a full sensory immersion. Phull Singh brings the gods to life on Dholak with his dancing hands. He is the rhythmic driving force that carefully evokes and guides you with determined, purposefully and ecstatic beats within the mantras. His rhythm is moving, infectious and exciting- all while retaining the force and benefit of the mantras. Lama Geshe Gedun Tharchin lives in Rome, where he teaches Dharma and Meditation. 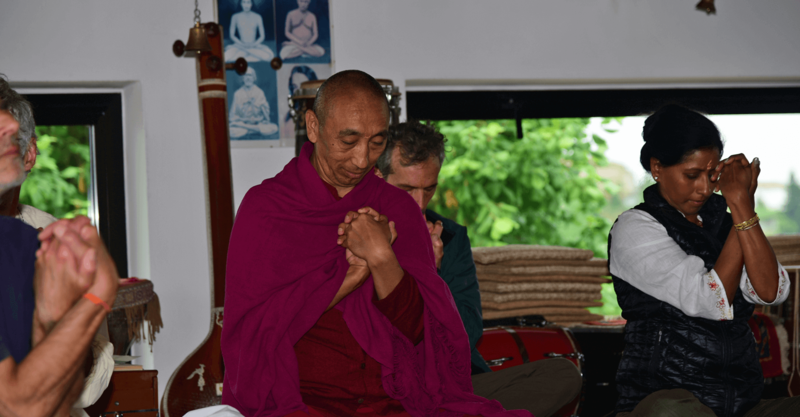 He has been transmitted Sutrayana and Mantrayana by many Masters during his time in the Monastic Gaden Institute of Tibet in India from 1975 to 1993, and in 1994-1995 in Gyudmed, and has been teaching in Italy and abroad since 1996. Lama Geshe Gedun Tharchin specializes in five Buddhism treatises: Prajnaparamita, Madyamika, Abhidharma, Pramana and Vinaya. He obtained the qualification of Karam (B.A. ), Lopon (M. Phil.) 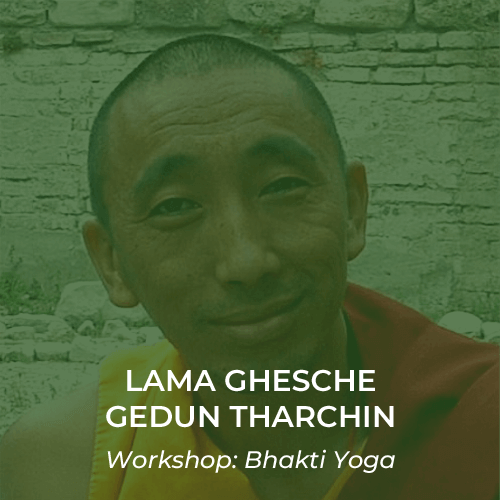 and Lharam (Ph.D.) from the Gelukpa University. 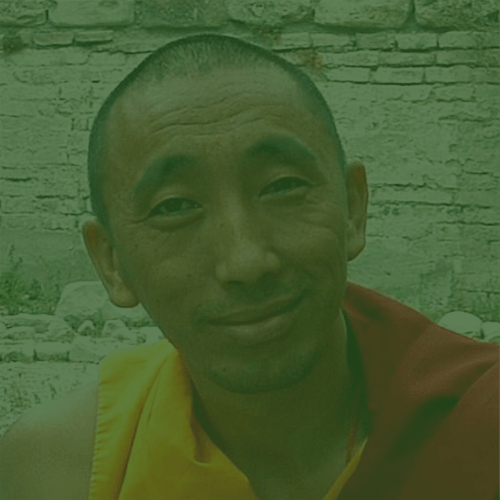 His Lharam dissertation “Gateway to Abhdharma” (in Tibetan) was published in India in 2007. During his time in Gaden and Gyudmed, he worked in various positions such as secretary for Jangtse Dratsang, Gaden Lachi, and University of Gelukpa University Examination Board. 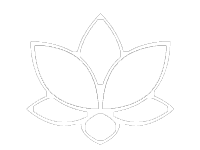 He also taught philosophy to younger monks, and participated in various national and international conferences as a representative of the College. He has also provided financial assistance to hundreds of needy Tibetans in India and Nepal. He attended English courses in Cambridge, UK, and courses of Western philosophy and religion at Beda College and Angelicum University in Rome. He taught the Tibetan language at the Institute of Oriental and African Studies (ISIAO – ISMEO), Rome. In 2000, he was invited by the Chung-Hwa Institute of Buddhist Studies in Taipei as visiting professor. His book in Italian “La Via del Nirvana” was published in 2003 by Ellin Salae. Nitya and Ninad met thanks to the same love for Freedom, Truth and Beauty, tand become companions in life. 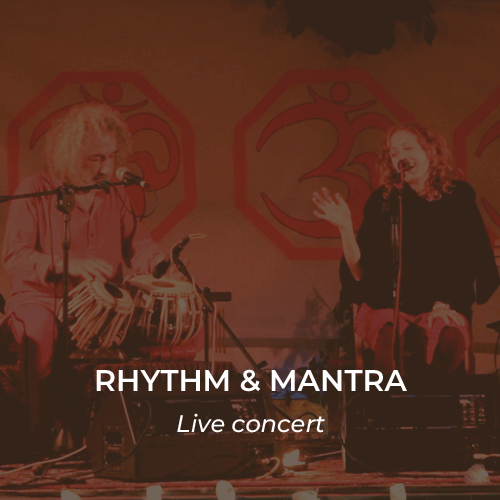 With a personal research path behind them, they immediately start to play and sing together, proposing the experience of mantra singing as a direct way of opening oneself to existence, allowing the energy that flows from it to expand in all dimensions of life on daily basis. 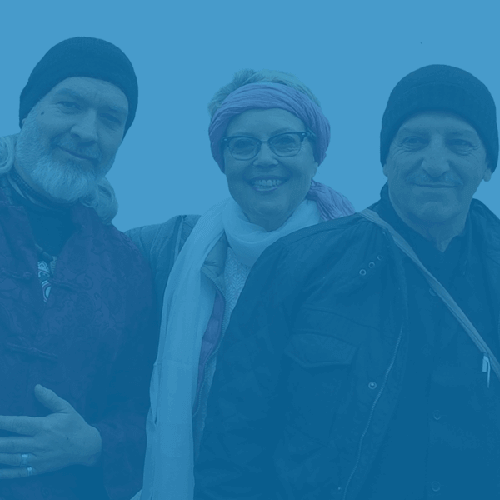 Their creativity is strongly textured with this experience and this is perceived by listening to the original music they compose, accompanying it with texts of Sanskrit mantras and from other cultures, such as Buddhism, Sufism, American Indians and Sikhs. 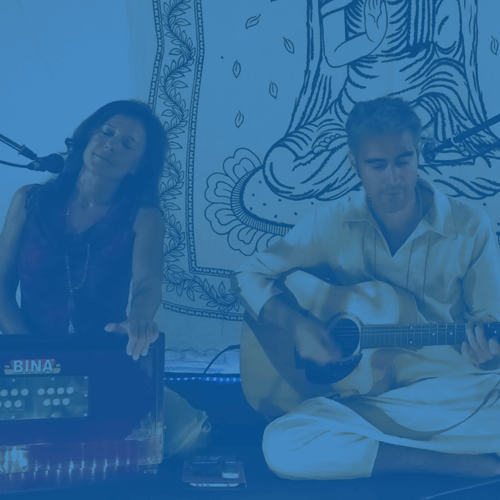 Nitya and Ninad teach meditation through the chanting of Mantra and Bhajan and bhakti yoga. Their singing is a door that opens to the divine, to silence, to the mystery of life and to healing. 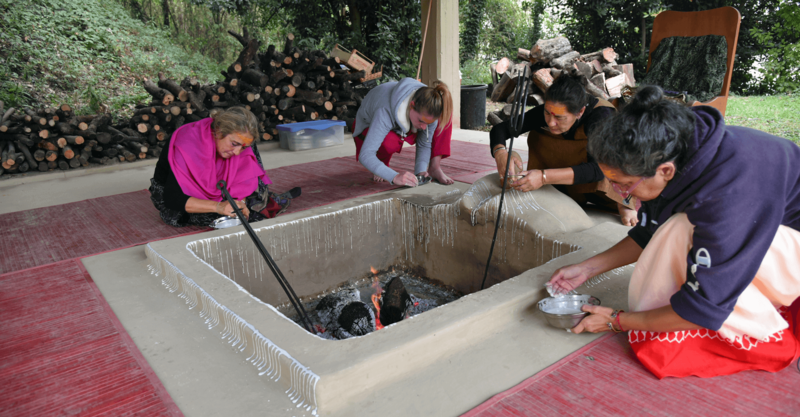 For many years they have shared this gift in workshops, mantra concerts and events all over the world, making it natural to approach this practice, which is an integral part of Yoga.  Through their mantras and spiritual songs of different origins they facilitate access to a space of depth and silence that many researchers, therapists and meditators claim to be difficult to reach with other techniques in such an immediate and direct way. The moments of silence and peace that their music creates are a precious invitation to listen to what the Divine, the Self has to communicate to you, and allow listeners to experience a deep love, a sense of gratitude and unity. 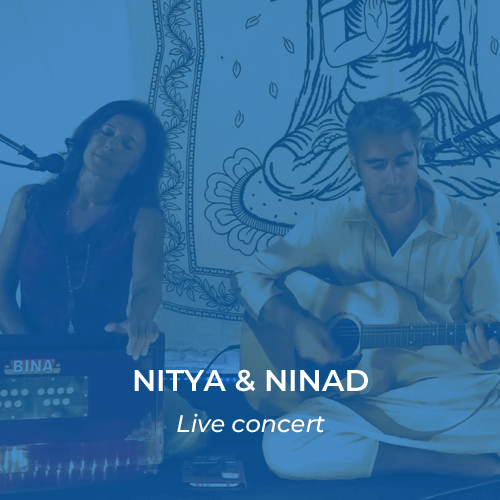 Nitya and Ninad are pioneers in Italy in spreading a way of singing that combines the power of mantras to the expressiveness of bhakti, a particular path of yoga that leads to the flowering of the heart through the expression of self and devotion. An alternative way of healing of the 21st century, as reported by many scientific studies and above all the people who participate in their concerts and workshops held over the years in the US, India, Germany, Belgium, Switzerland, Greece, Estonia, Denmark and of course in Italy, their country of origin. 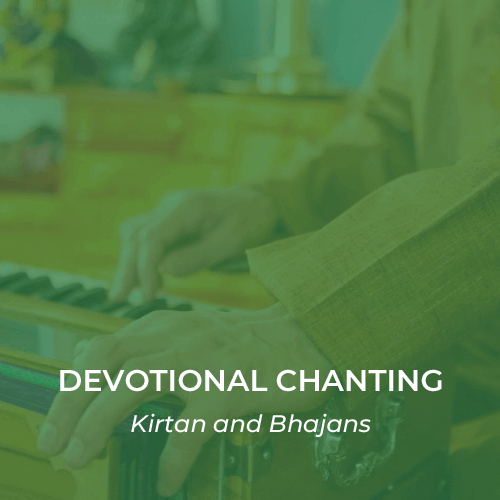 Their Mantra Singing and Kirtan events and CDs introduce many friends to the practice of mantra singing in an original way, merging meditation with music. 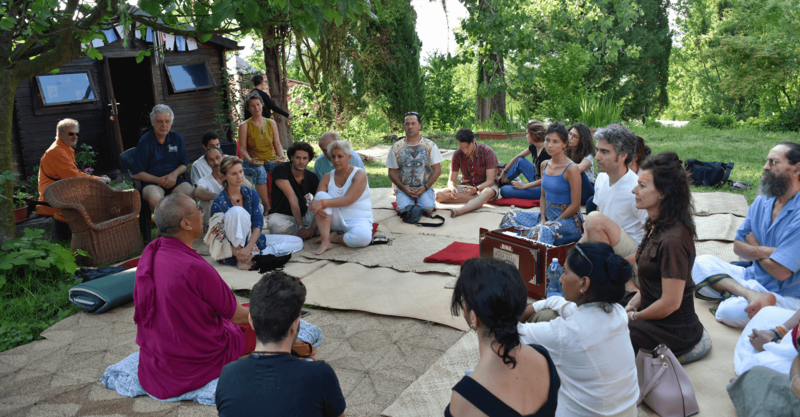 Through silence, the use of voice and body, Nitya and Ninad facilitate the experience of feeling relaxed, present, connected to others and to the Whole without making any effort. This is what they bring in their work with others. 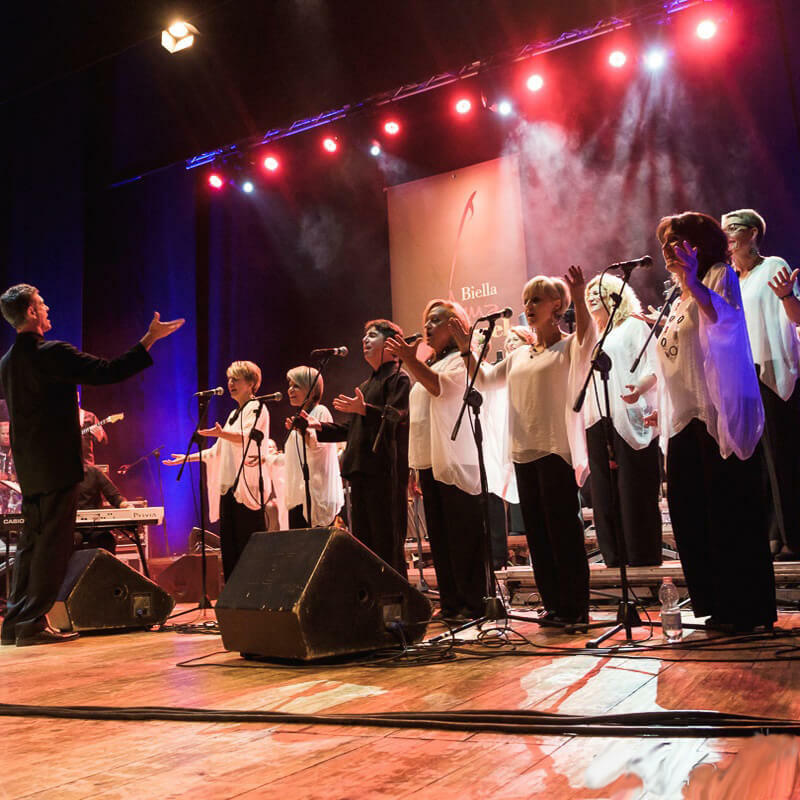 Biella Gospel Choir was born in Biella in 2006, animated by the passion for the rhythm and spirituality of Gospel music.  To sing is to create “Harmonies”, a symphony of voices that communicate to those who listen our emotions, how we feel good singing together. At Bhakti Festival 2018 the Choir will present pieces from their classical repertoire of spiritual, traditional and contemporary gospel music. Graduated in Clinical Psychology at the University of Florence, she received the American doctorate in Indiexual Psychology (Ph.D.) from Yorker International University with a degree in Counselor from C.S.B. of Pisa. She is a member of the American Phycological Association (APA) and a member of both the Federation of Italian Psychotherapy Associations (FAIP) and the National Counselors Institute. The mataji (mother) of HariHara Dham she dedicated herself for decades to assist people of all ages and cultures in a process of growth and expansion of consciousness, through individual sessions, seminars and courses that teach the millennial philosophy and wisdom of spiritual yoga, which she integrates with her psychology academic training. 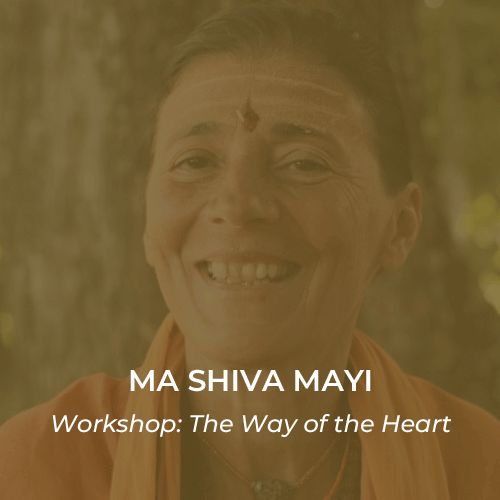 Titti-ji, as she was known for years with affection, after 35 years of total dedication to the spiritual growth of others, began to use her spiritual name Shivā, given in 1993 by the world-renowned spiritual guide Shri Mata Amritanandamayi. Since then, her students have started calling her Ma Shivā Mayi. A musician of great artistic value, Turkantam brought Indian sacred songs (Bhajans) all over the world. With his wealth of spiritual experience, he communicates to the public the pleasure of listening to the Indian Mantra by transmitting his positive and joyful vision of life. 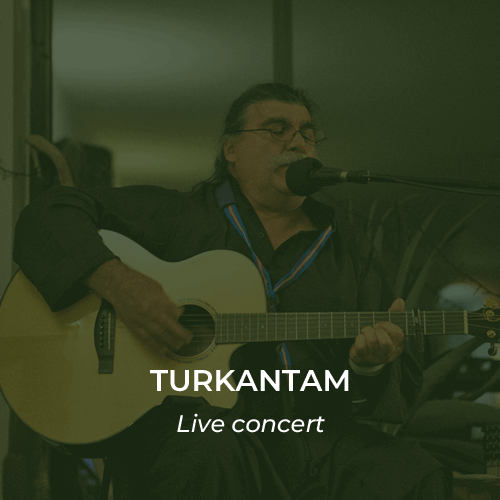 A supporter of the Bhakti Festival, Turkantam has the ability to merge ancient Sacred songs with modern rhythms linked to our Mediterranean culture. 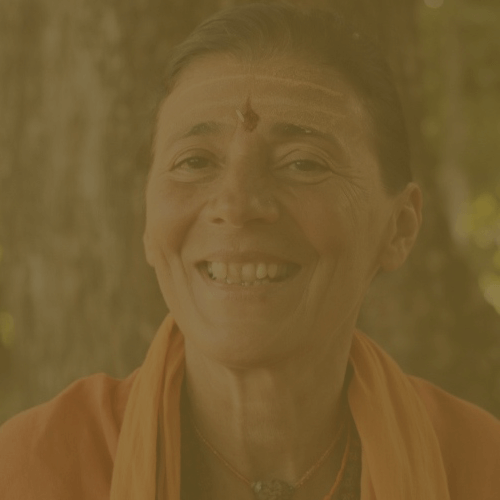 Agnixam is a Babaji devotee close to the Cisternino ashram. With a passion for music since early age, he has been playing as a techno and electronic music DJ for the last 10 years at various festivals throughout Europe, using the pseudonym Burningmax. Active in alternative and “transformational” festival circuits such as Burning Man and Boom Festival, in addition to playing live, Burningmax often offers sessions of OM Healing and AUM Meditation; in recent years he began experimenting with holistic “sound” sessions based on binaural beats frequencies in resonance with the chakras, which were followed by “spiritual dance” experiments based on techno rhythms fused with mantras and spiritual songs of all backgrounds and faith: Hindu devotional songs and native American healers, sounds of Australian aboriginal spirituality and sacred songs of African tribes, Gregorian chants and Buddhist mantras, chants of Tibetan monks and Islamic muezzins, binaural frequencies and Tibetan bowls for meditation, icaros of Amazonian shamans and many other sounds of spiritual nature. 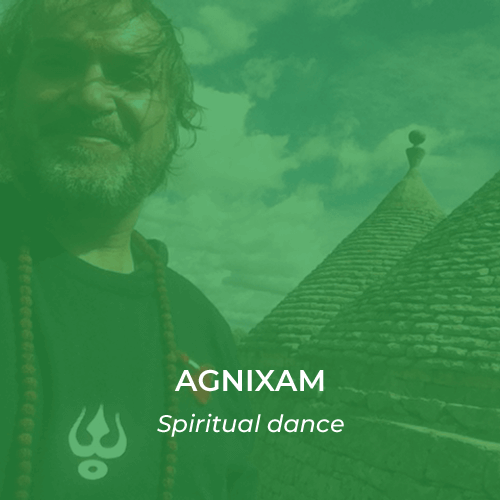 For the spiritual dance project Burningmax adopted a “proto-spiritual” pseudonym he already used for recent holistic performances: Agnixam. The spirit of Burning Max becomes Agni, divinity of fire, while “xam” is nothing but the mirror reflection of “max” – an alternate version of Burningmax, more profound and intimate.  Agnixam is the spiritual expression of Burningmax, but with the same “bhakti” for techno music. 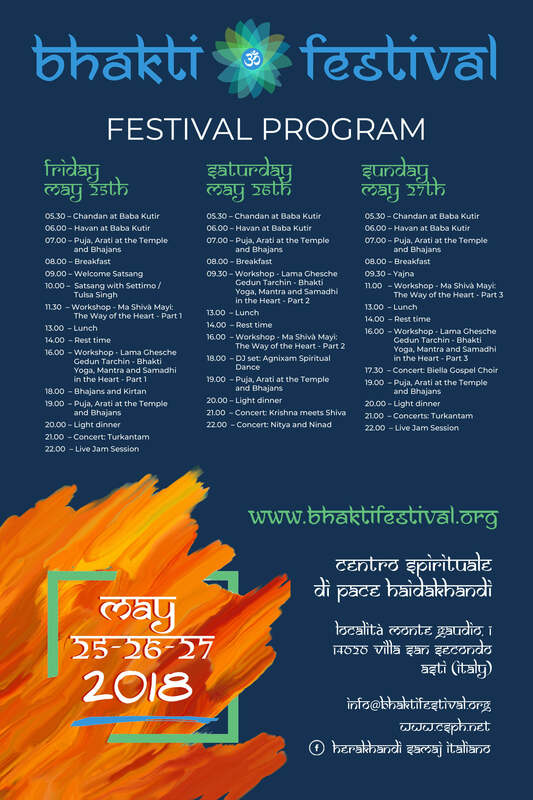 Download the Bhakti Festival 2018 poster in a low resolution image format, for sharing on email and social networks, or in high resolution, for printing and distributing it where you feel there might be interest in participating in the Festival.  Also available for download the festival program, in color and light background versions, the latter convenient for printing. The final program of concerts for each festival day will be published shortly. Ashram hospitality places are limited, please reserve your participation as soon as possible. 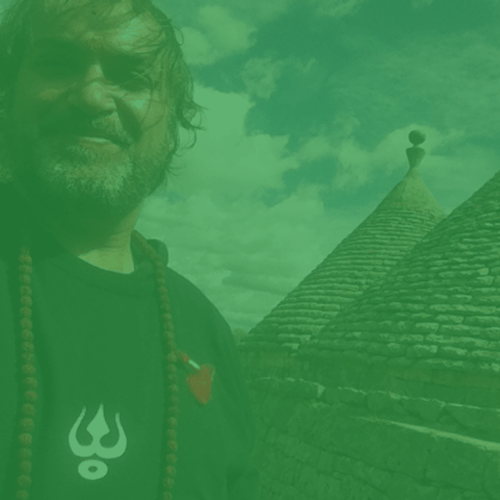 All the options for participation: complete pass with hospitality and meals in ashram, workshops + concerts pass, only workshops pass, only concerts pass, one-day passes, donations. Choose your way of supporting the Bhakti Festival. If you choose a pass that doesn’t include meals, you can always join the other festival participants for lunch or dinner, by offering a donation / contribution directly on site. Kids under 12 years of age are welcome at al Bhakti Festival, and have free access to all initiatives. If you plan to stay at the ashram during the festival with kids under 12, please contact us to agree on a forfeit donation to cover their relative costs for accommodation and meals. 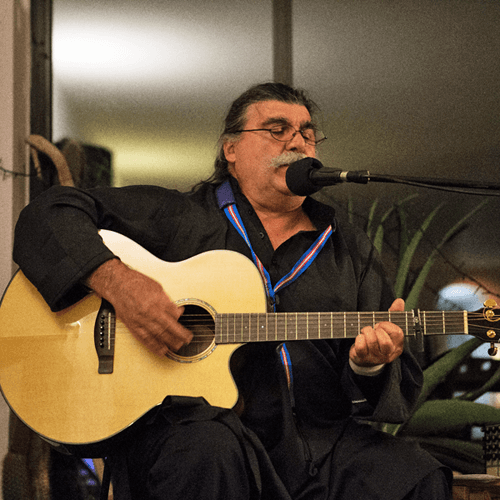 Where to stay in the area: if you prefer not to stay at the ashram during the festival, we suggest to make a reservation at La Casa di Alice, a farmhouse close to the Center also a friend of CSPH. In case there won’t be availabilities at the farmhouse, follow this link for a comprehensive list of farmhouses, B&B and hotels in proximity to the Center. Useful info: Activity schedule: festival starts at 05AM on May 25th, ends at ore 12PM on May 27th. Bring with you: comfy clothings, flashlight, hiking boots, rain jacket. 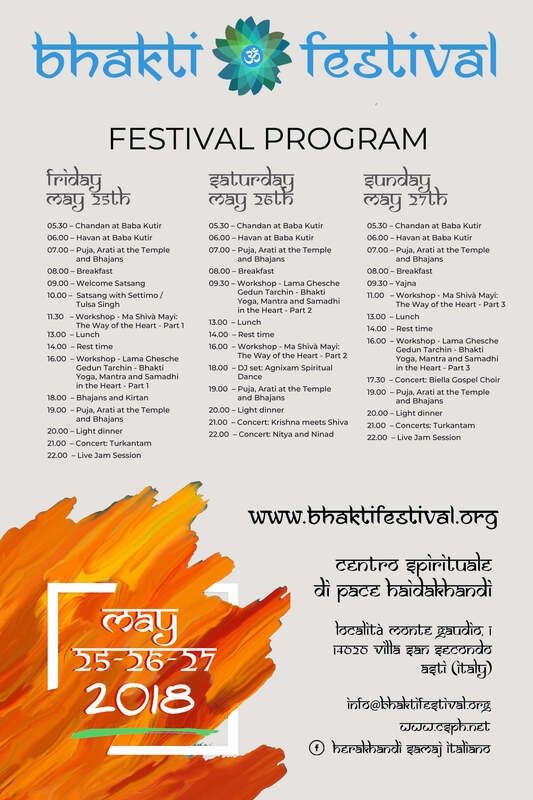 Contact Bhakti Festival for information, details, to check availability for hospitality in ashram, or to propose a concert or workshop to be included in the program. You can communicate with us via email, through our Facebook page, or directly from the contact form below.